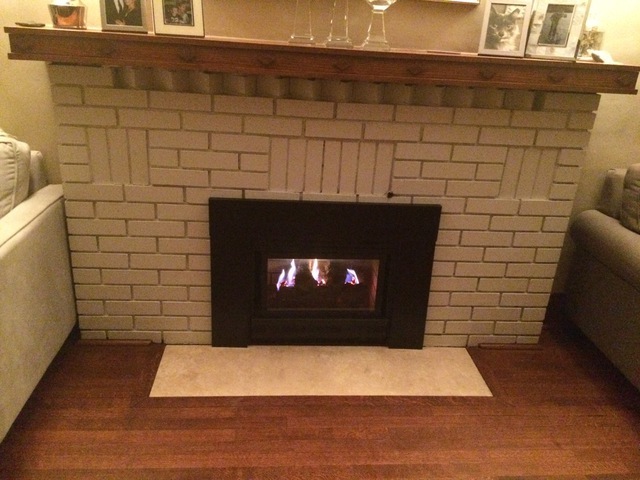 I used NuAir to install and service I knew gas fireplace. They were very professional and showed up when they promised very clean work and left no mess behind. I am very happy with their service and would definitely use them in the future.